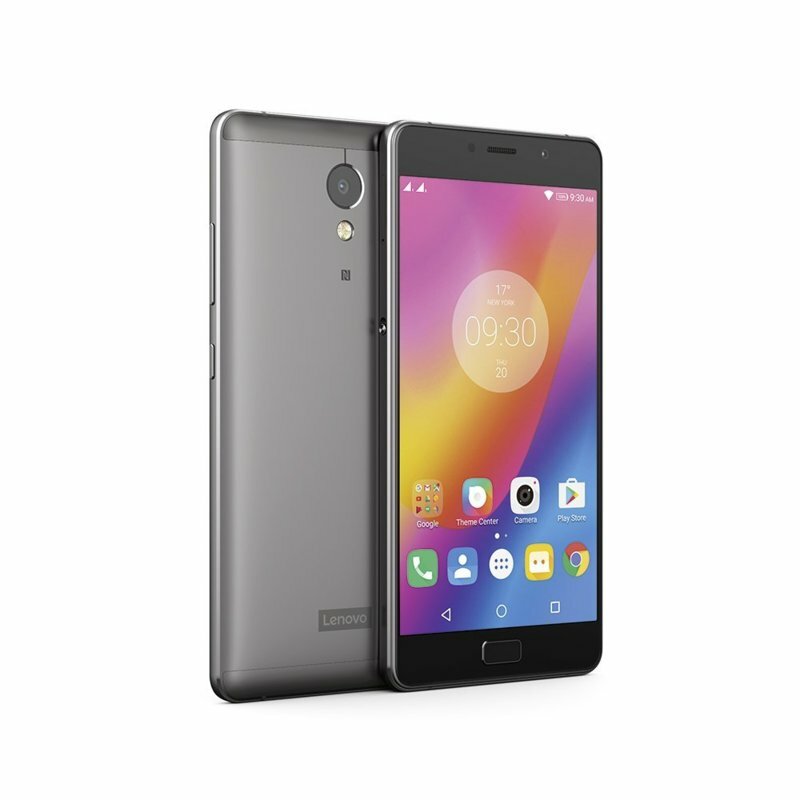 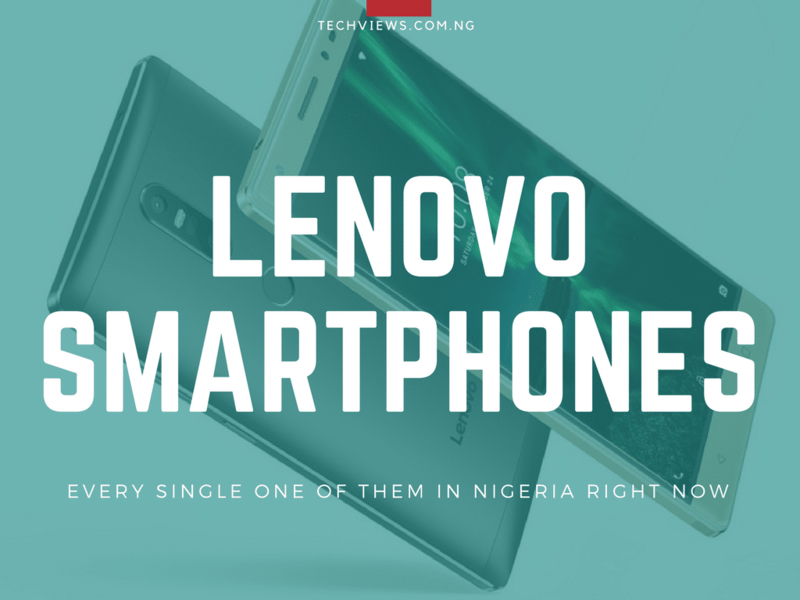 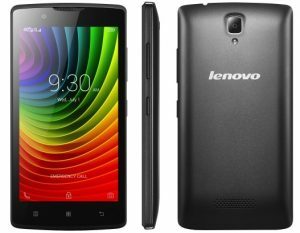 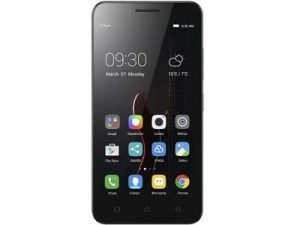 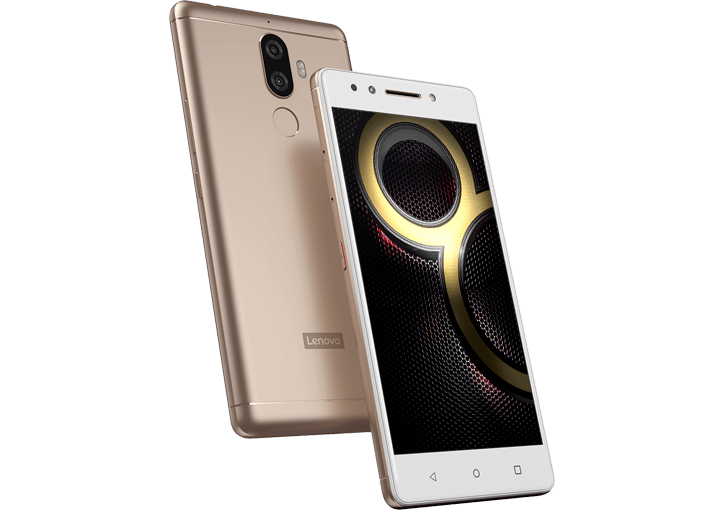 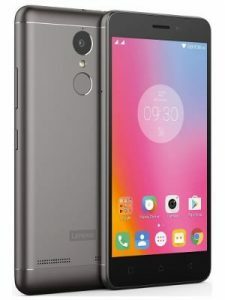 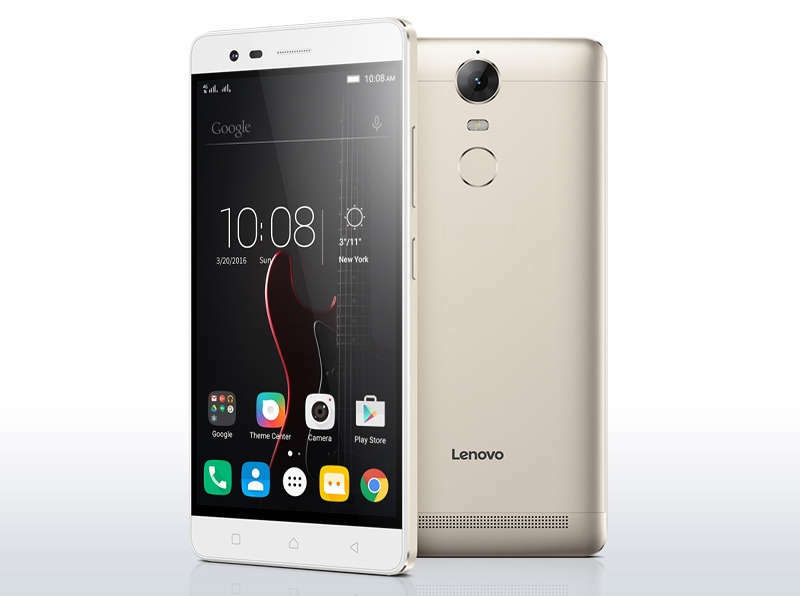 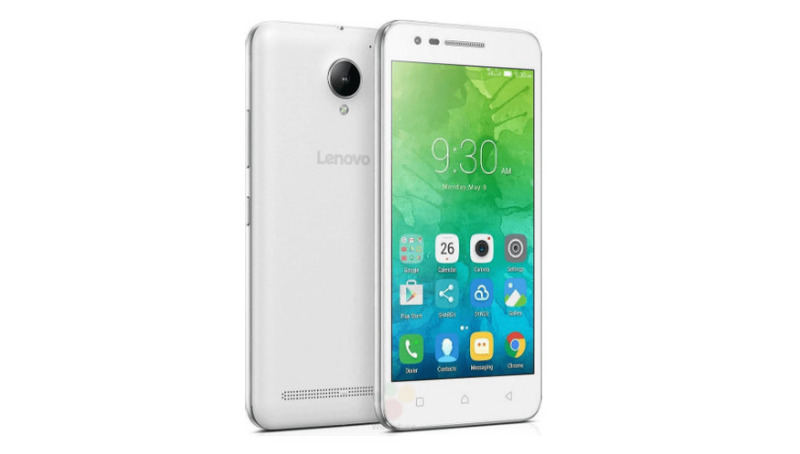 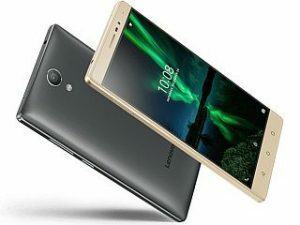 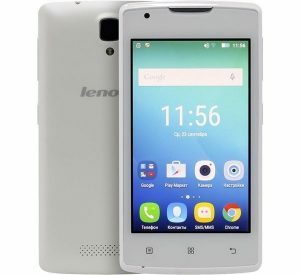 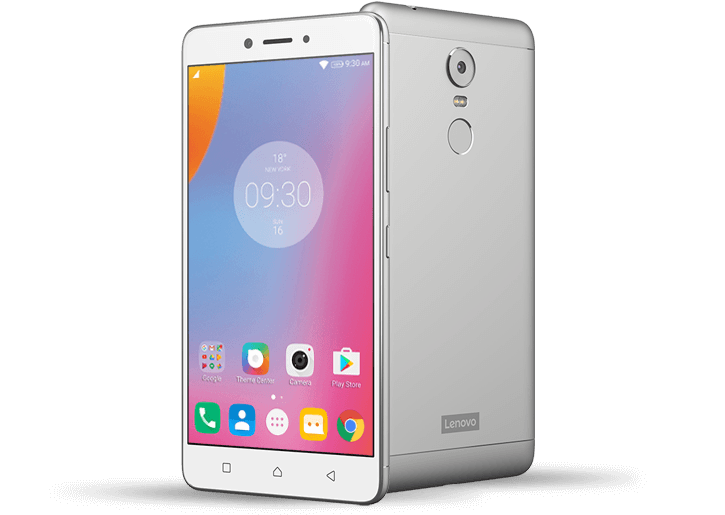 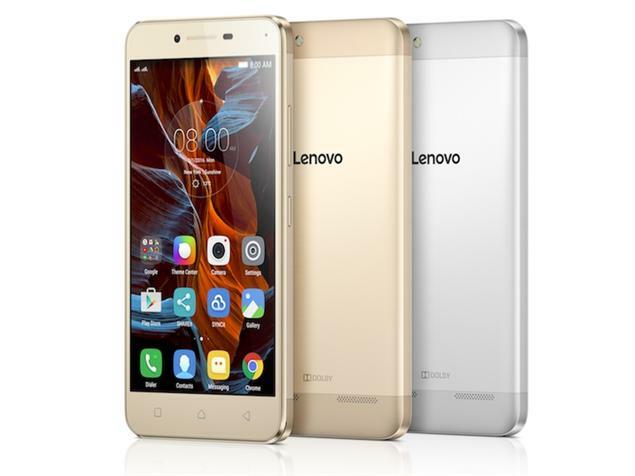 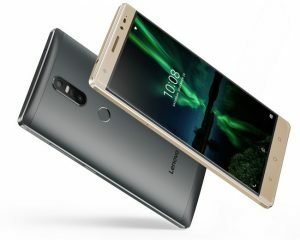 This article contains every single Lenovo Smartphone that can be purchased right here in Nigeria; their quick features and prices. 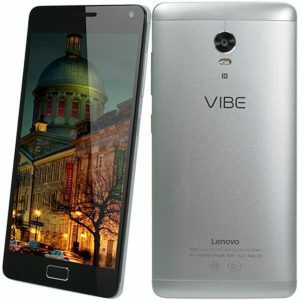 Prices listed below are based on the average market price of the device as at launch. 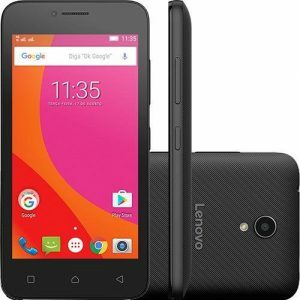 You, however, can click on the “check today’s price” link to get today’s price (and availability) of the device. 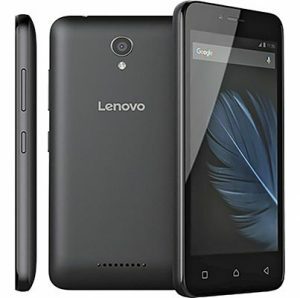 You can buy Lenovo Phones online in Nigeria from the following stores.